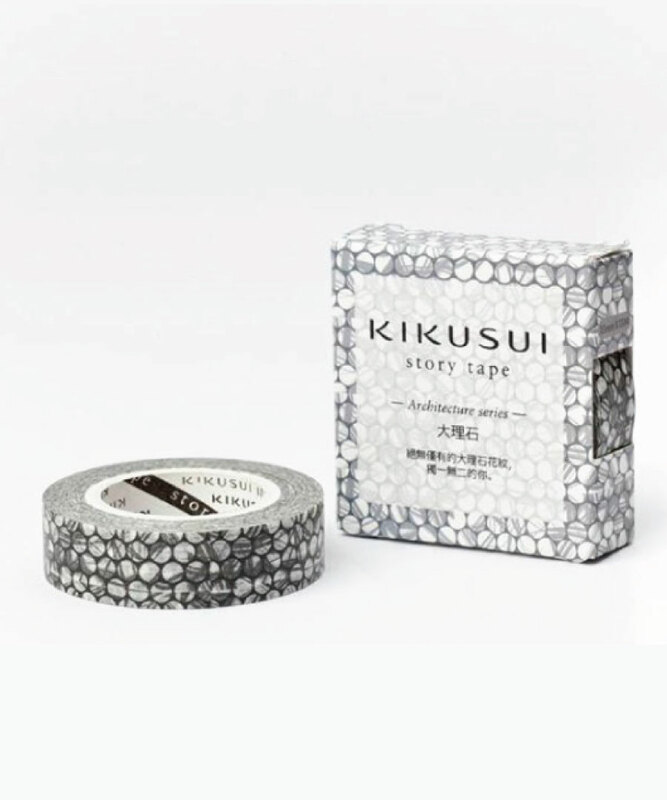 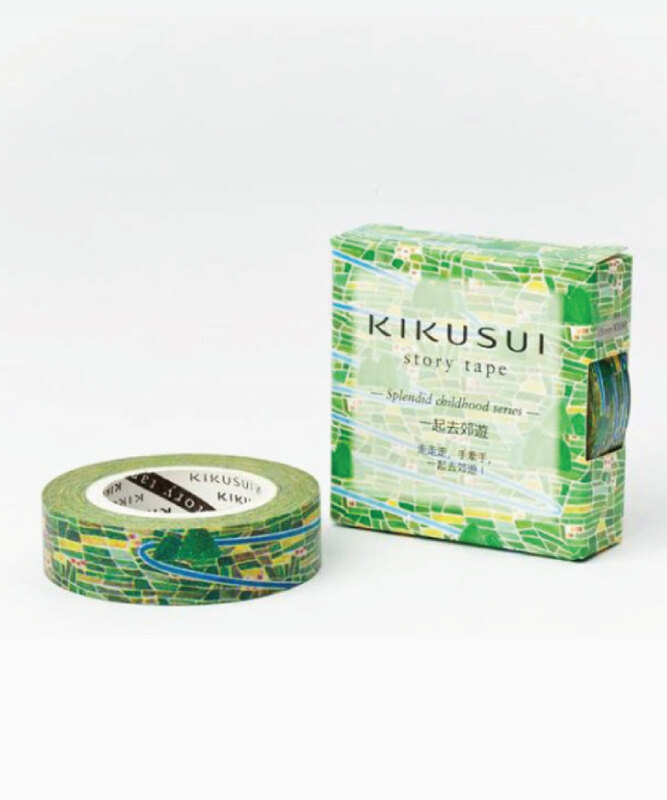 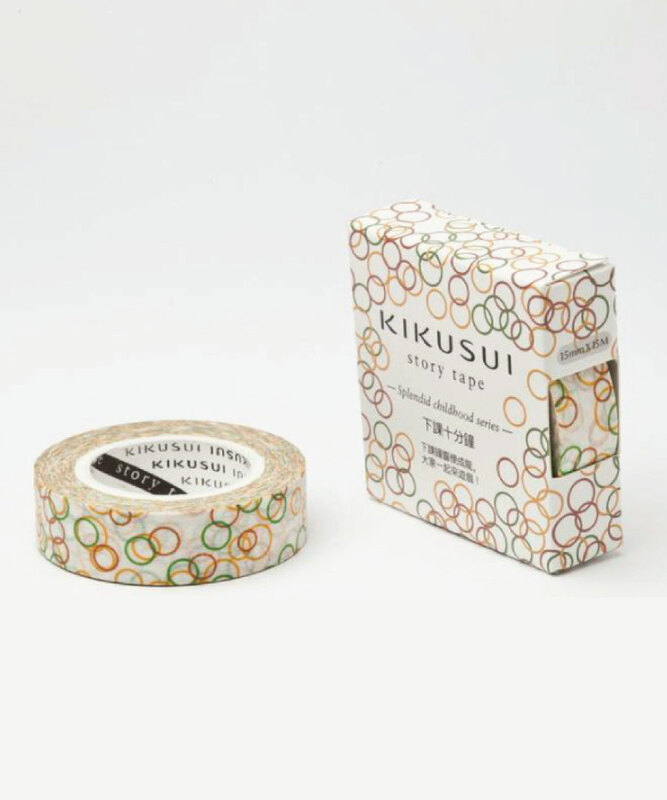 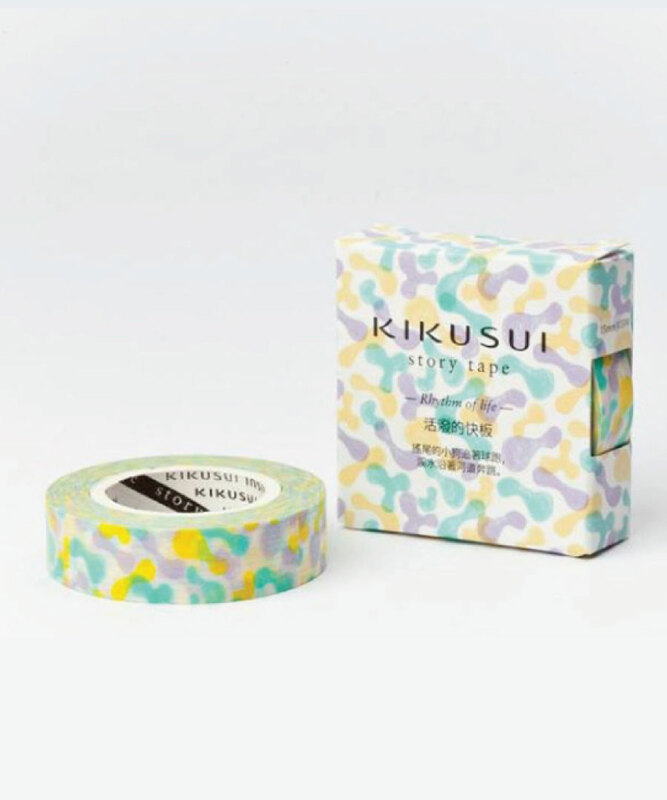 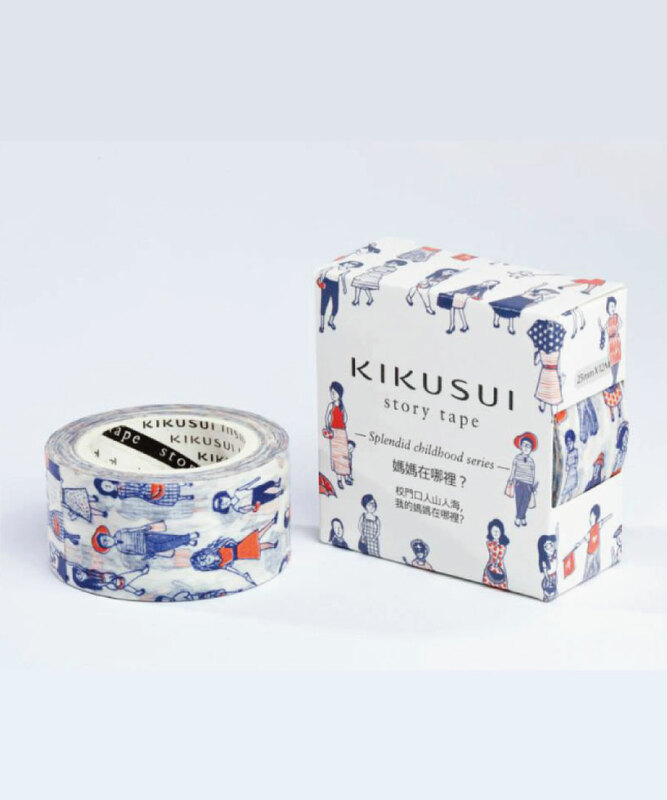 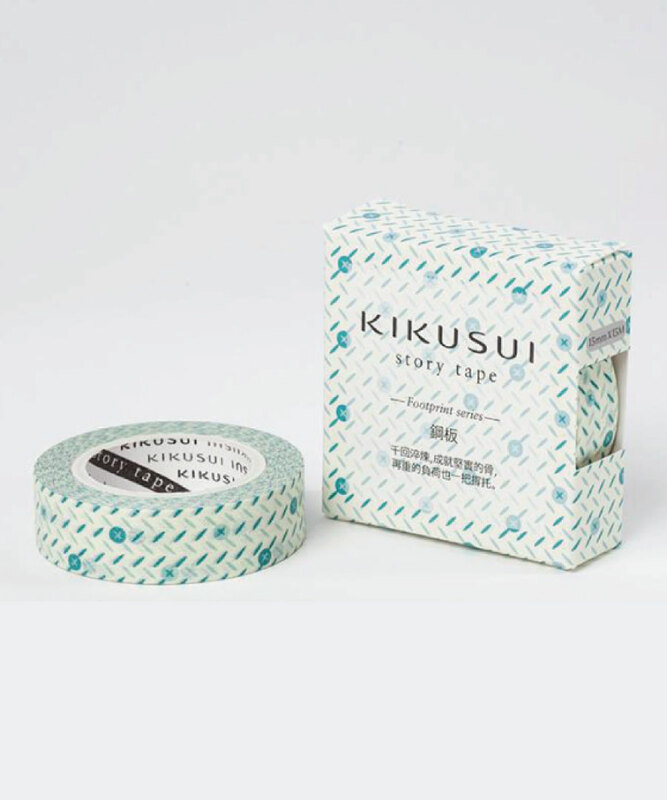 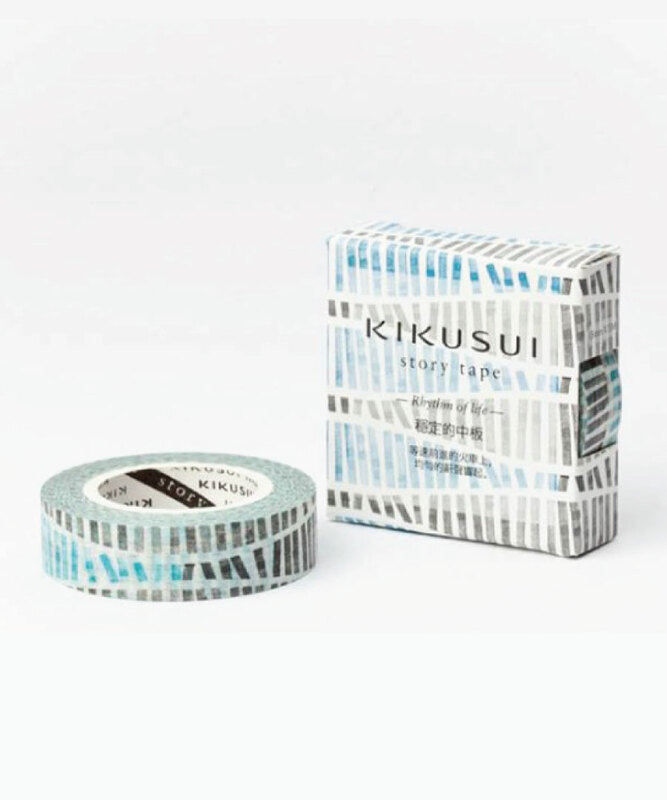 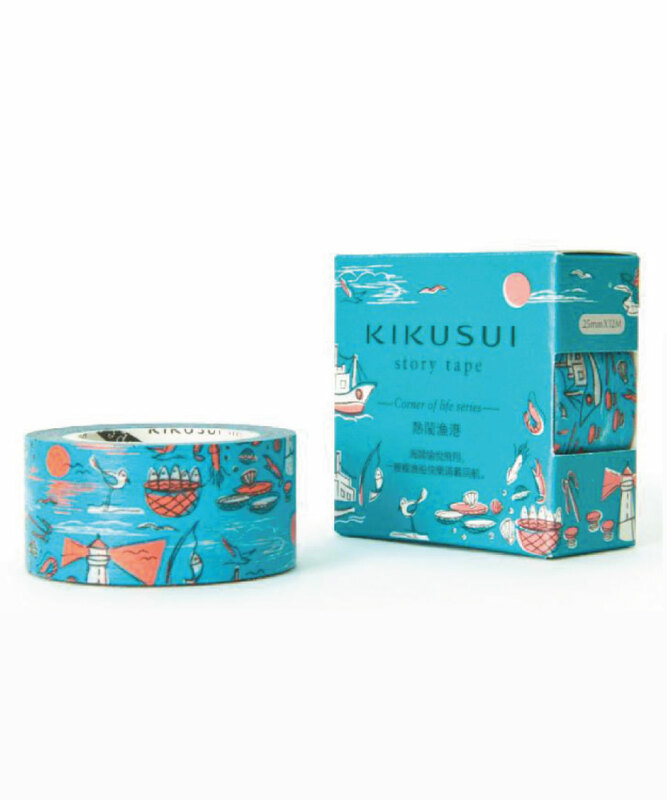 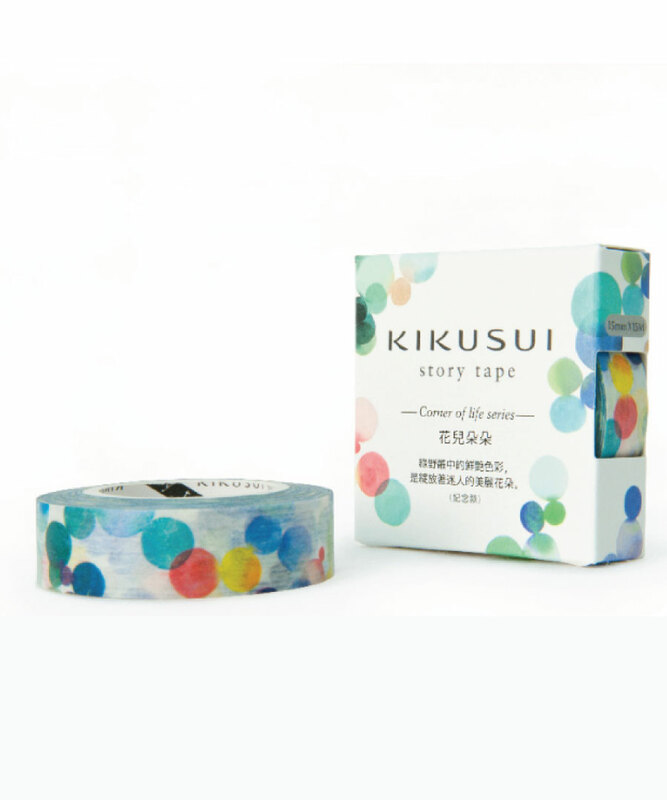 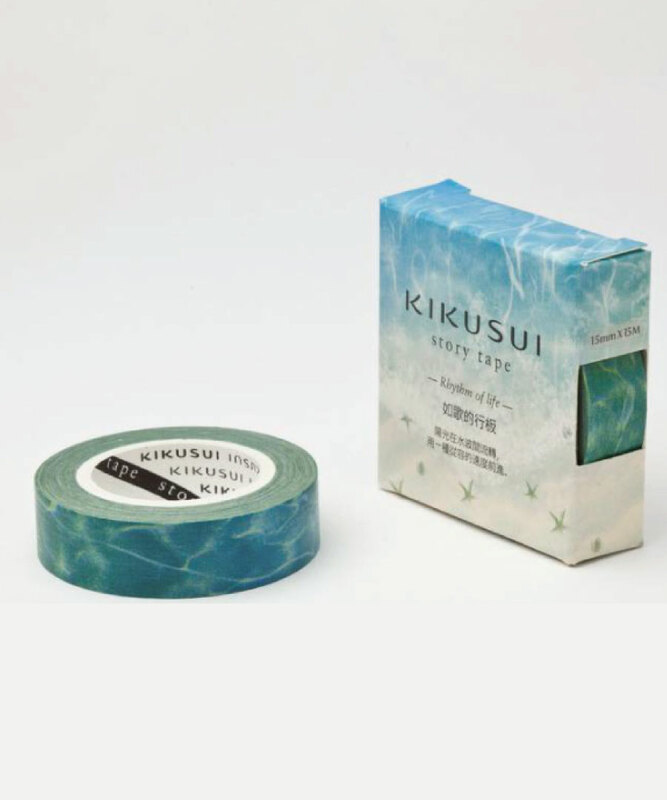 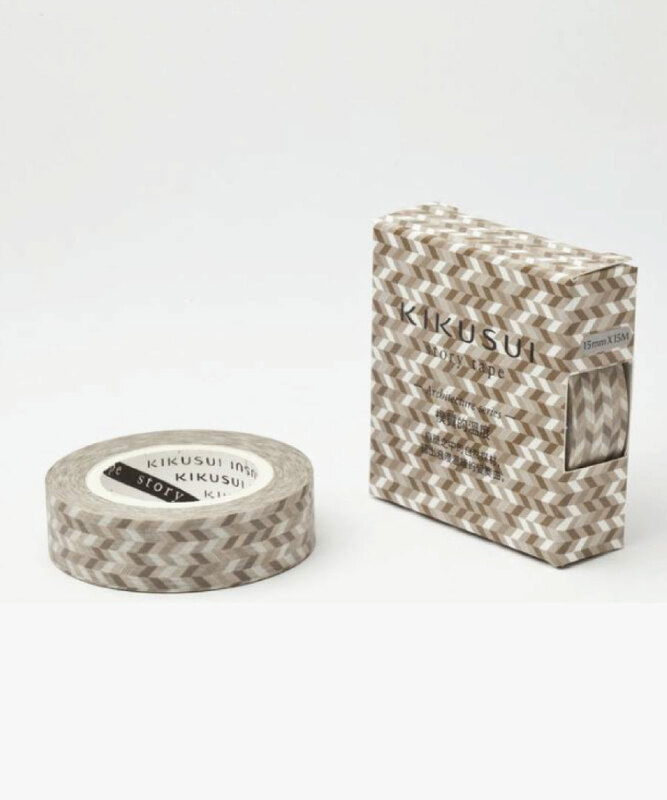 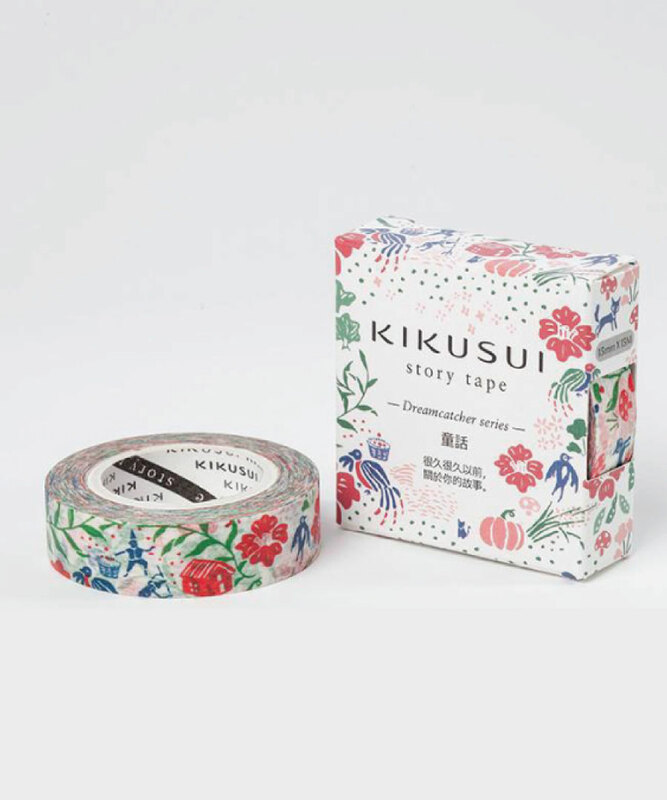 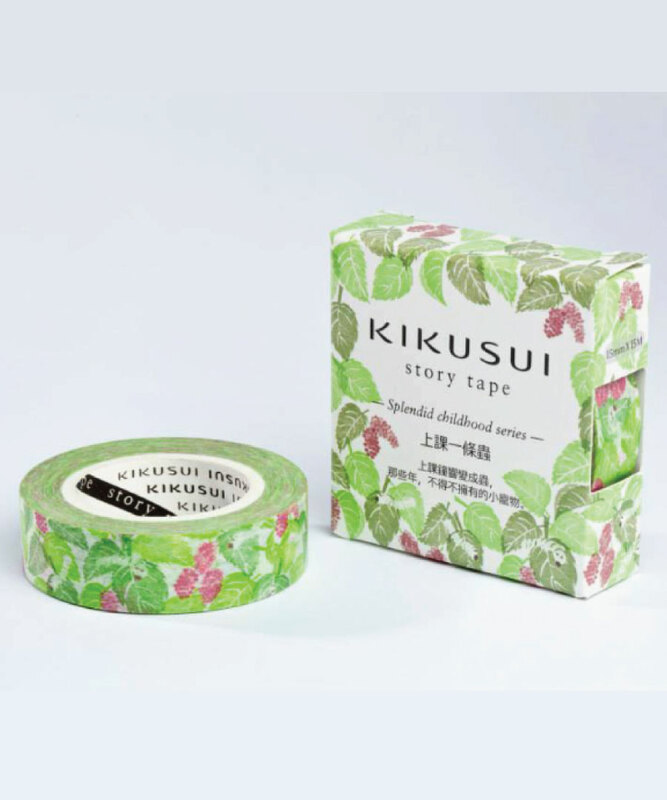 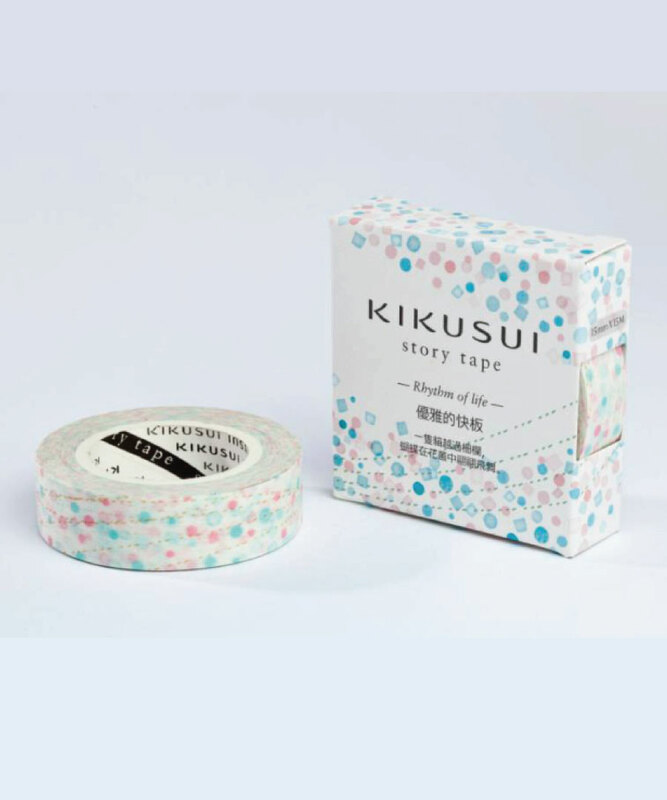 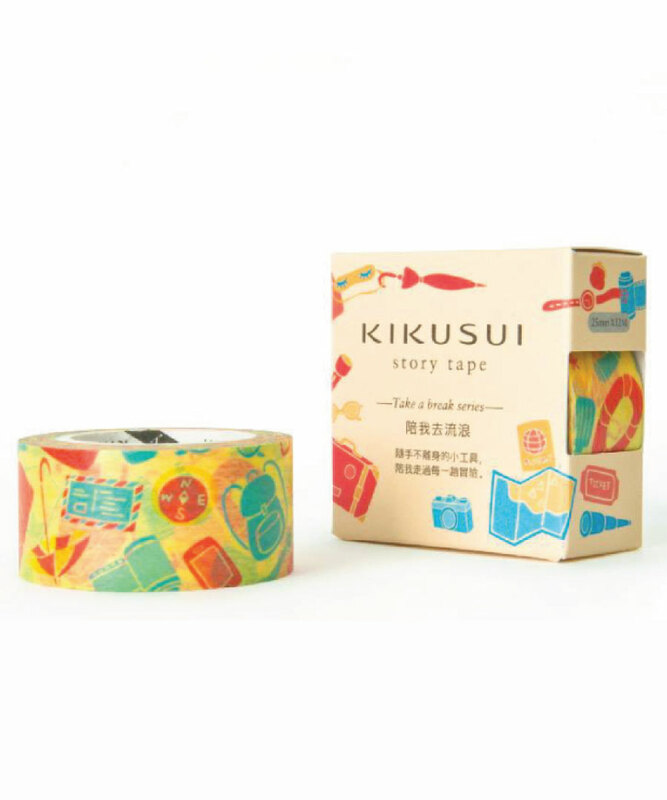 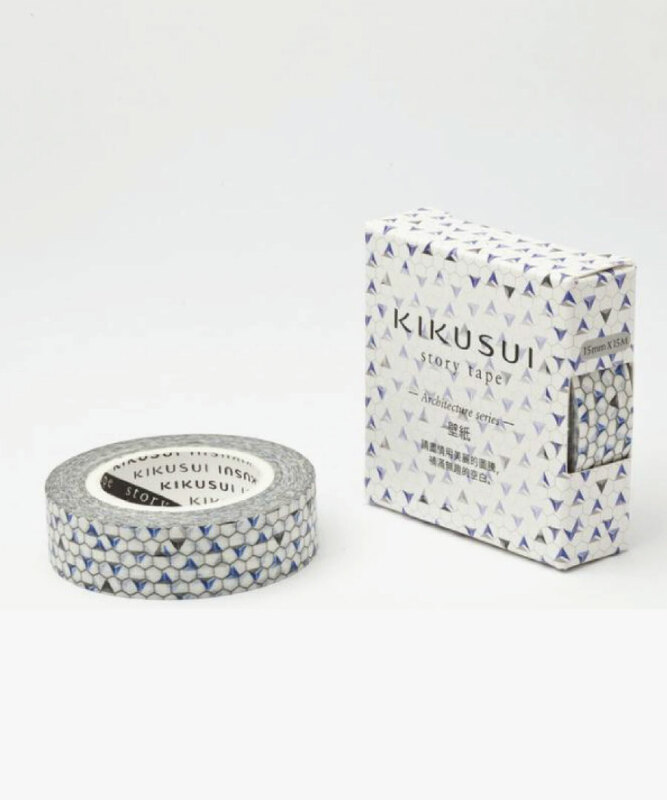 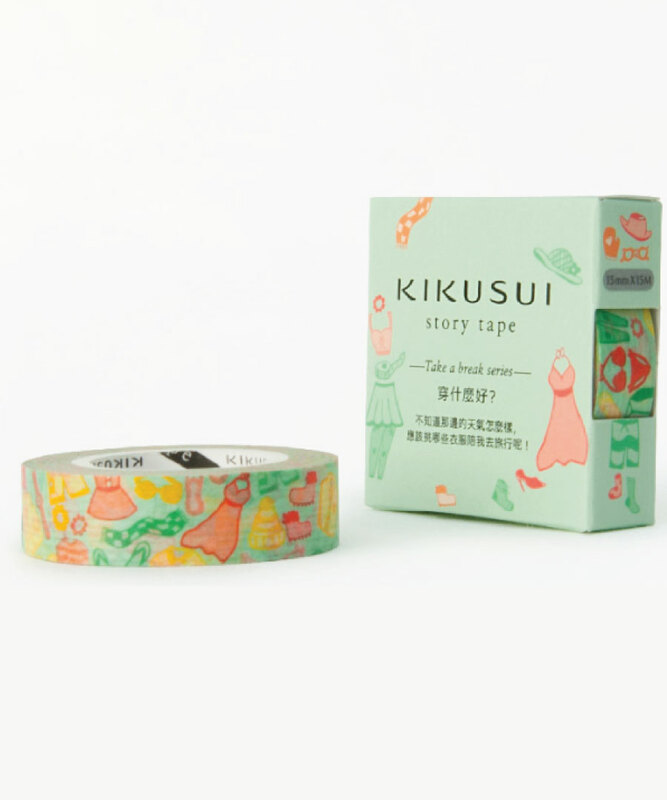 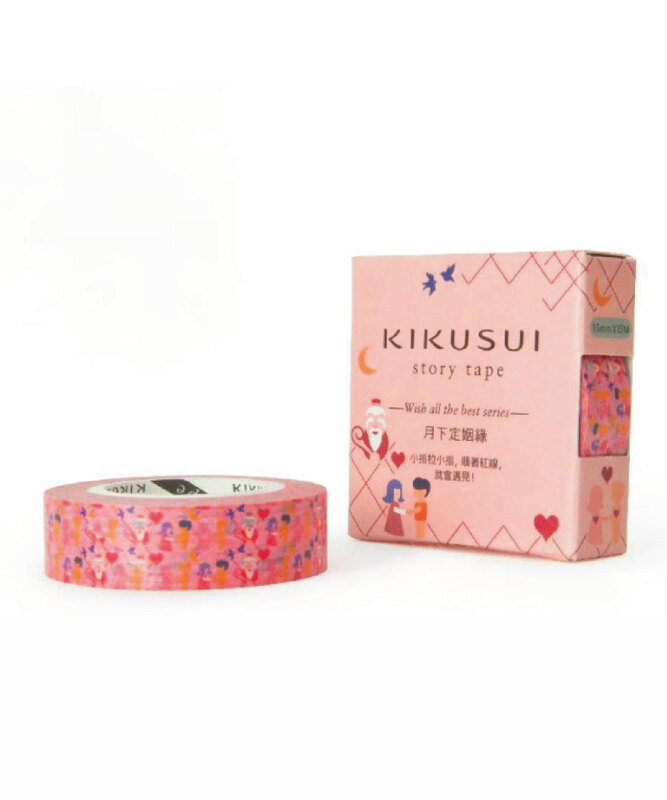 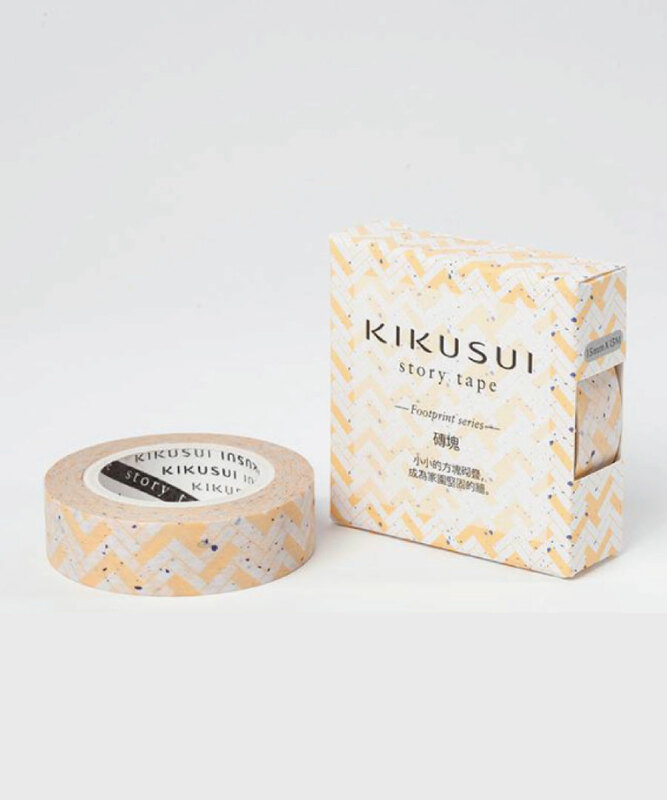 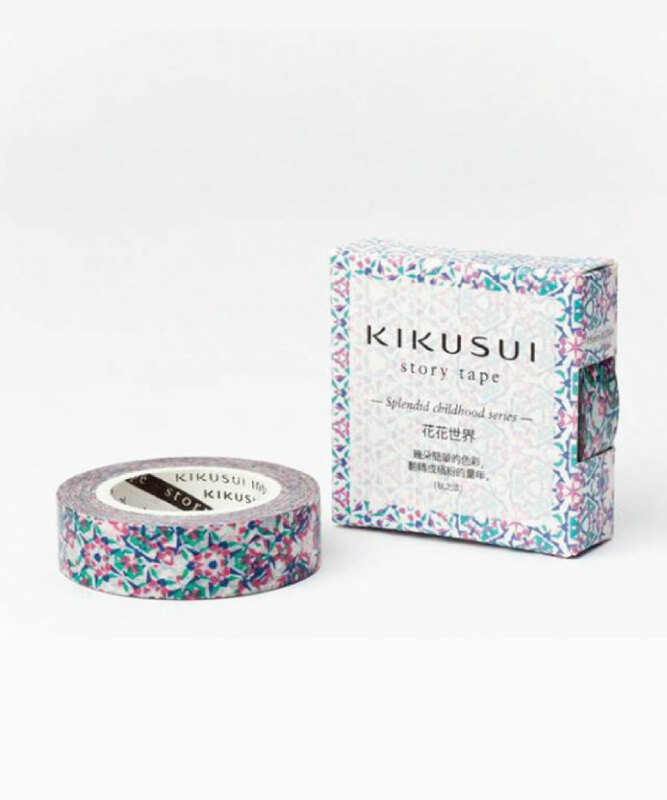 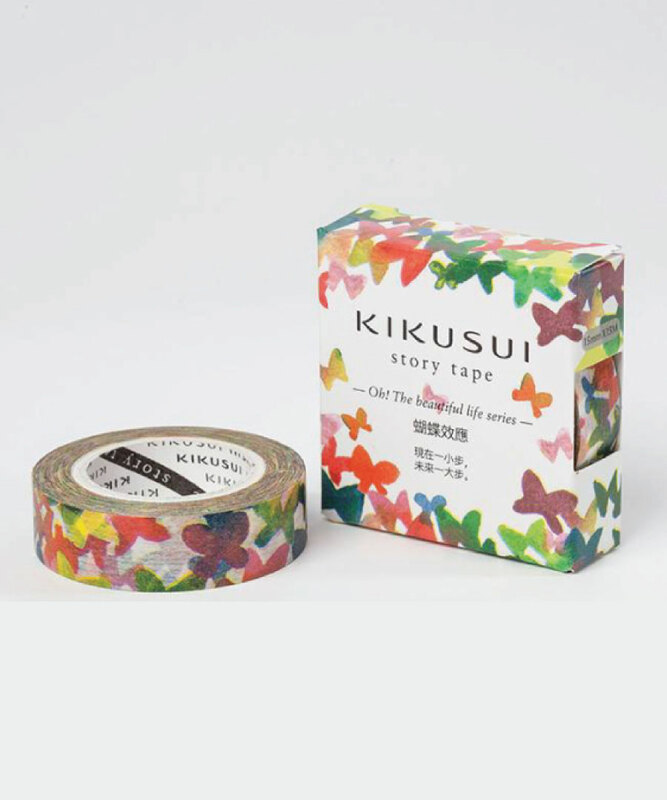 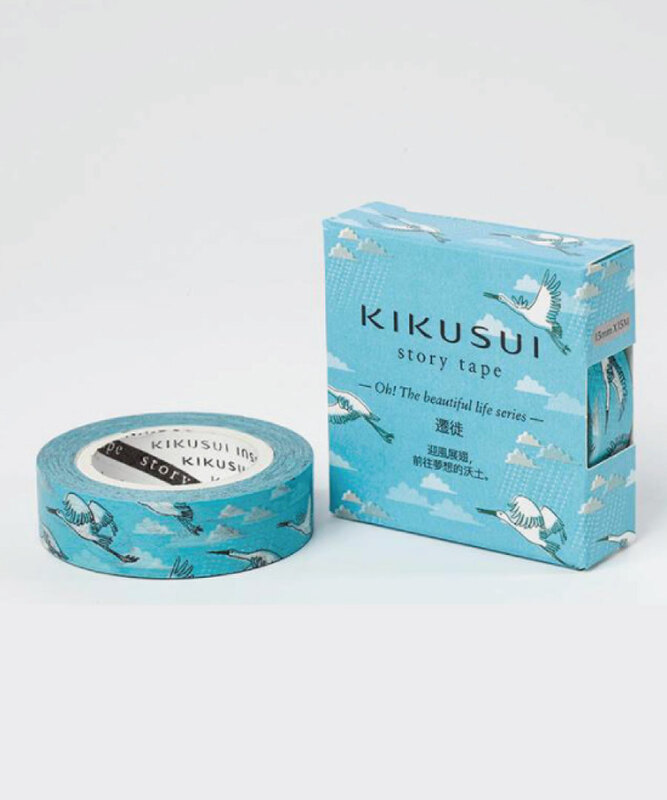 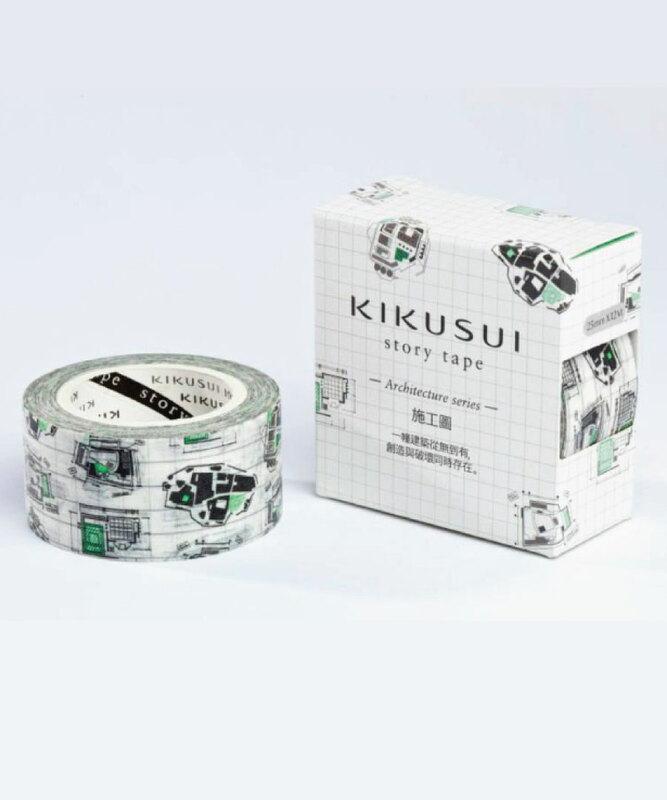 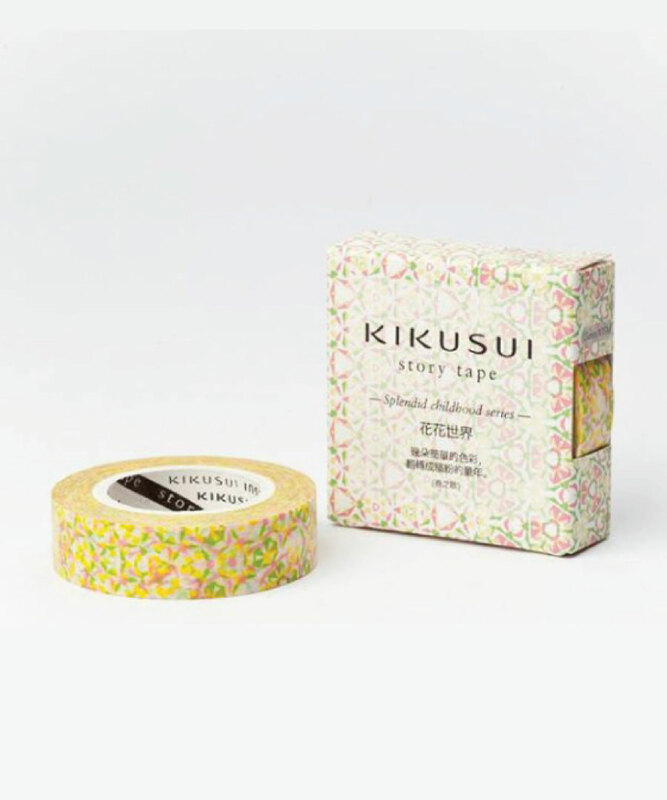 Kikusui is a Taiwanese Deco Tape brand. 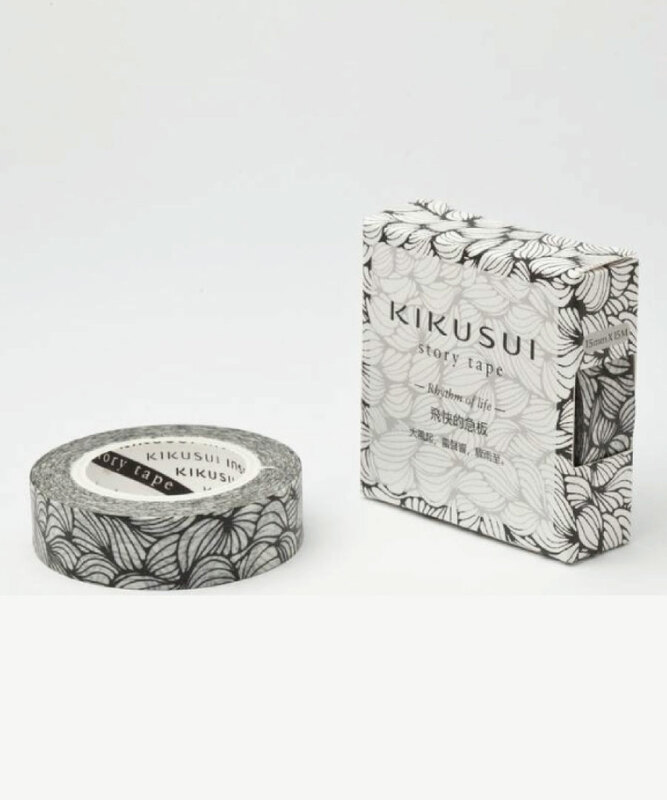 Their products are all beautifully packaged in individual boxes and their designs are both quirky and mesmerisingly pretty. 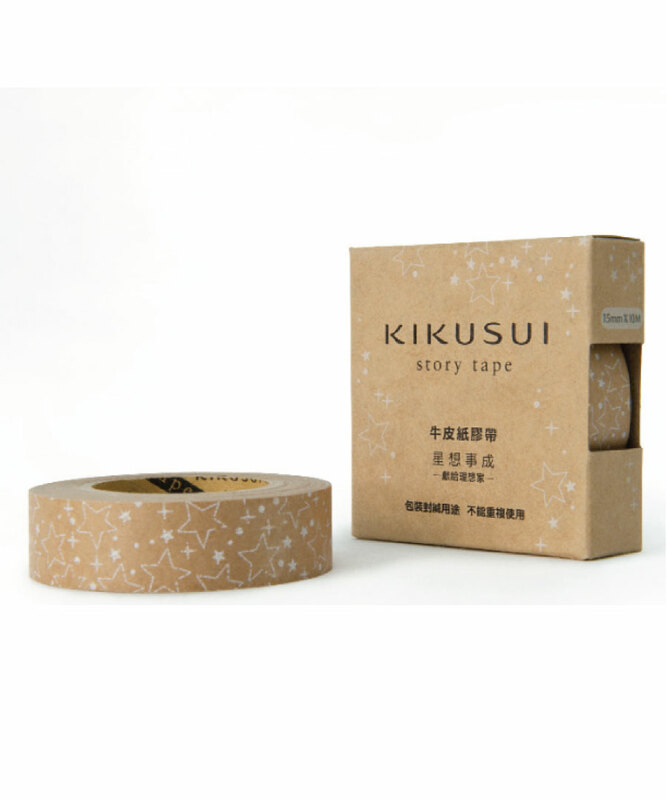 They may have some of the funniest item names but their tapes are glorious and belong in everyone’s collection. 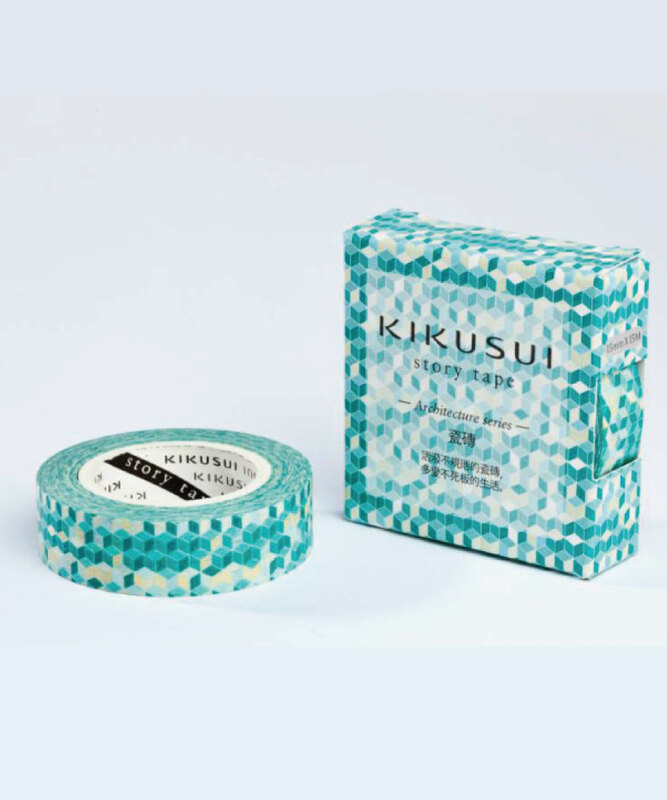 Kikusui – where is mom?